On Monday night I saw Kraftwerk’s Computerworld show at the Tate Modern. Standing on the sloping cold concrete floor of the Turbine Hall with 3D glasses watching 20 minute songs of minimalist German electronica, what can I say? It was brilliant. Radioactivity, Pocket Calculator, Robots, Autobahn… fun, fun, fun. But what surprised me is how many times I laughed. Not only when recognising the song but also to the dead-pan humour and flashbacks to old technologies. Atari and IBM and Casio Mini CM-605. Can you see what I did here? I started talking about music. Remind you of any one? The wine reviewer I am talking about, of course, is Neal Martin. He was also at this concert but had the good fortune of seeing them the first time when they supported… er… U2. And I am here to review his new book on Pomerol. Over the past three years I have had the opportunity to see the book develop from an idea into a reality. Watching the trials and tribulations of self-publishing a book, one thing is for sure: it is a labour of love. From nearly losing the collection of maps in a hotel room in Pauillac he had asked each of the winemakers in Pomerol to hand draw; trips to Verona to negotiate with traditional printers; to hiring an indexer who is also a poet and even put a little poem in the index; tastings with Pomerol collectors in Belgium (please, don’t tell me – I am too jealous), this has been a three year journey into finding out what makes Pomerol tick. 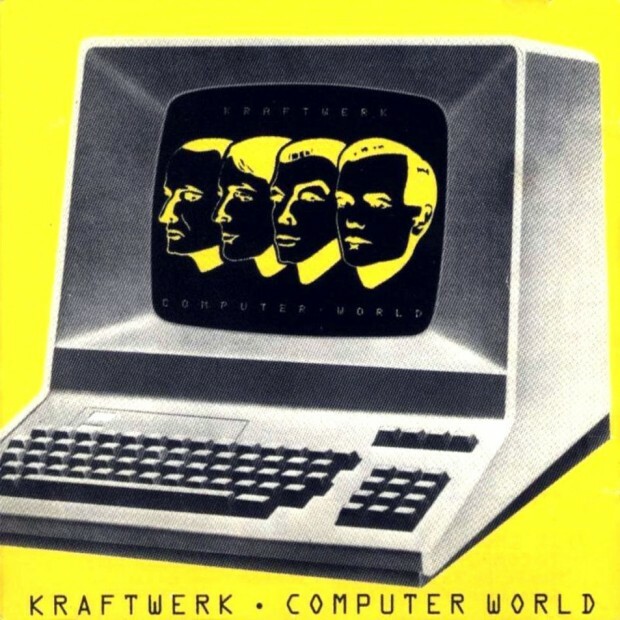 Even at the first beat of the song the Kraftwerk fans looked each other with knowing glances and smiles. 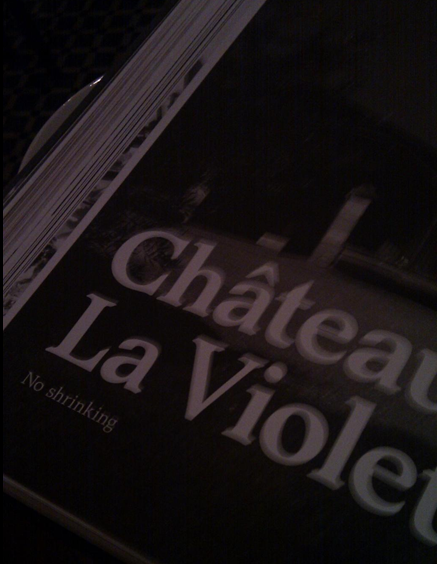 The Pomerol book will satisfy the wine professional the same way. “Go straight to the Petrus page” (and, of course, that is exactly what I did when I opened the book for the first time…). There are plenty of “beats” for the technician or people who work with producers in Pomerol. “Is Motörhead an appropriate way to begin a book on Pomerol?” he asks in the introduction. Readers of World of Fine Wine will appreciate the music references are not classical music. Or, perhaps not. But this is not a book of in-jokes only for wine geeks. This is a one-of-a-kind guide to Pomerol that gets behind the names of this region. For me, Pomerol is a relief to visit after the grandness of the Chateau on the Left Bank. It has been said so well by Joss Fowler the wineries in Pomerol feel more like Burgundy than Bordeaux. After I had turned to the Petrus chapter, I read the chapters of the wineries I did not know much about or even wineries completely new to me. The history of the region is also one of the highlights only if it is hard to believe today Bordeaux is anything more than a stock-exchange of trades on wine prices. 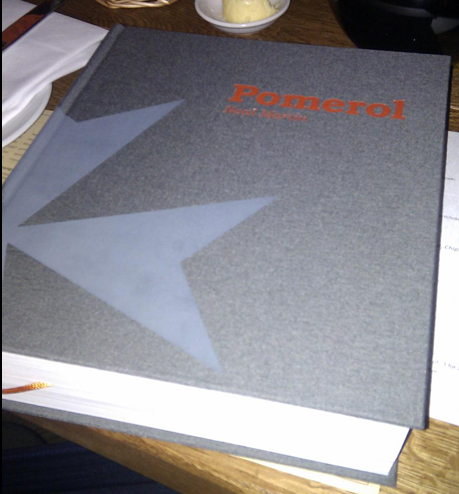 What makes Pomerol an invaluable reference book is that all the facts and figures are there, including a list of wines that no longer exist. Then again, my Fine Wine Director, Ben Collins, who detests wine geekery with every fibre of his being, took the book and went straight to the stories of the dinners. The book that Pomerol reminds me of the most is not a wine book at all but a novel published in 2000 called “A Heartbreaking Work of Staggering Genius”. It’s part memoir, part documentary, part-fiction and with a real heart. There is also something deeply ironic about the world’s most successful wine blogger to choose to write an old-school technology like a book. Pomerol is a new style of wine writing that comes at the topic from many angles. The facts and deep research makes it an invaluable reference book in today’s Computerworld.